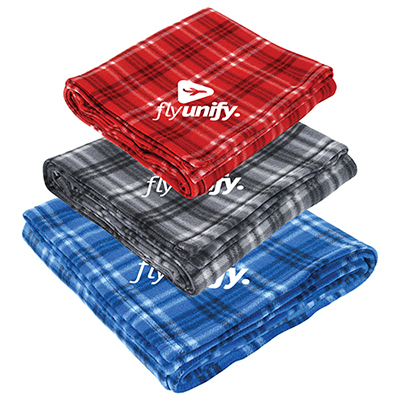 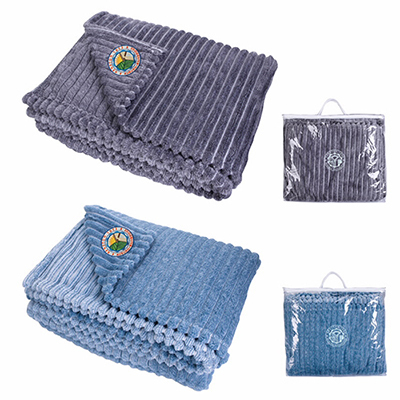 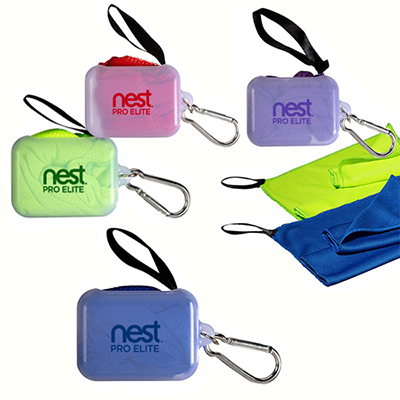 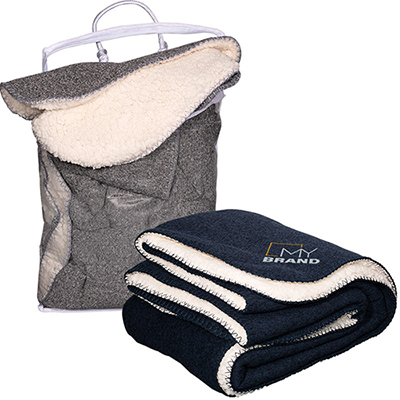 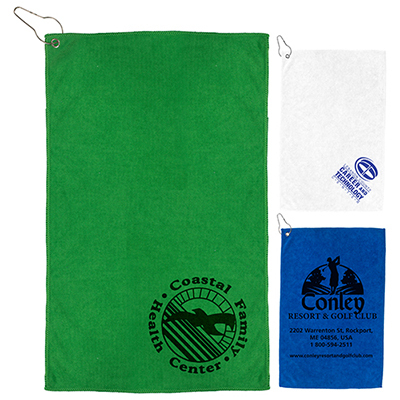 Featured on this page are the newest imprinted promotional items for the outdoors available with Promo Direct. 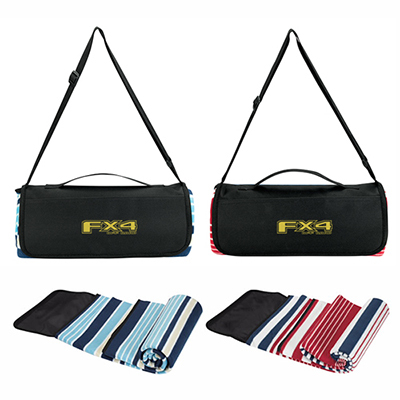 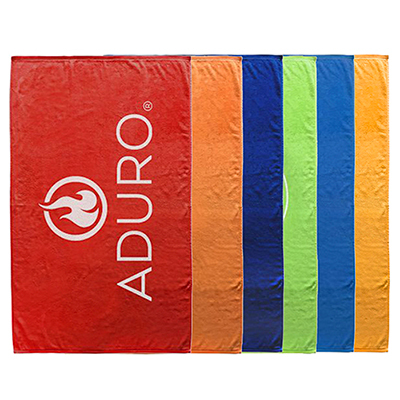 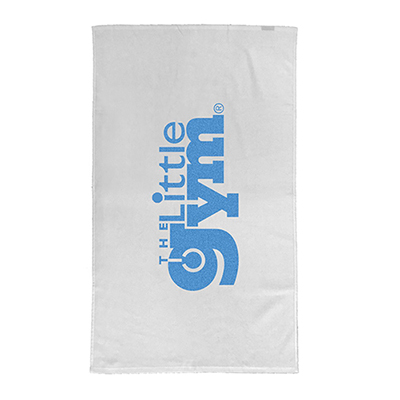 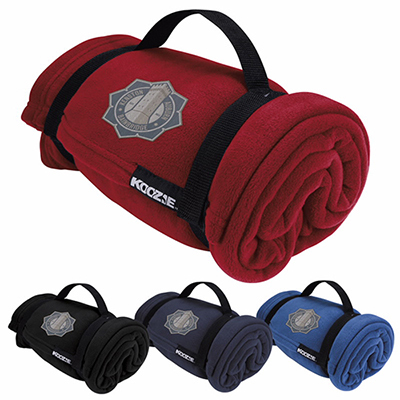 These Imprinted Outdoor & Leisure Items are low in prices yet high on quality! 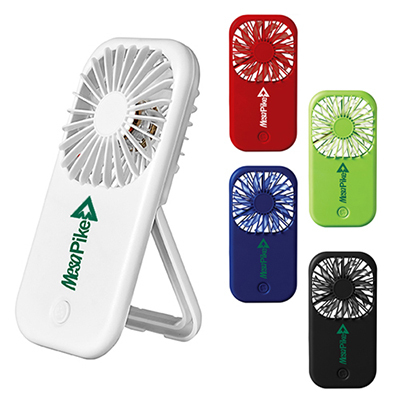 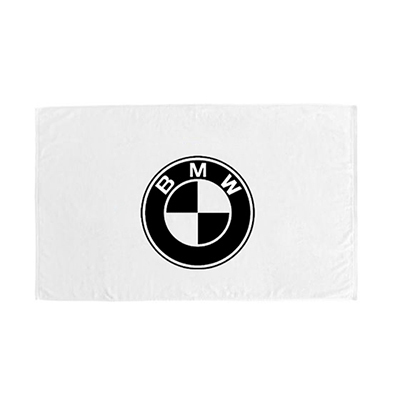 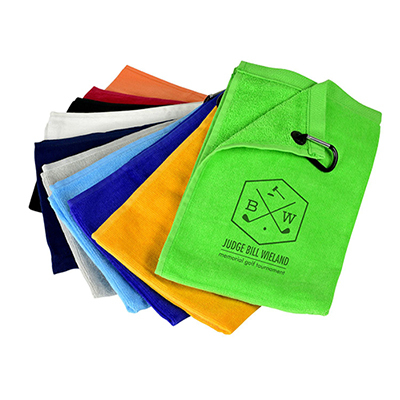 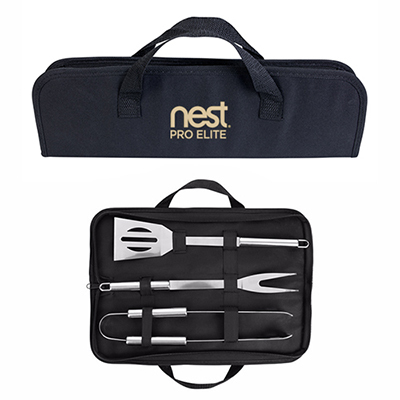 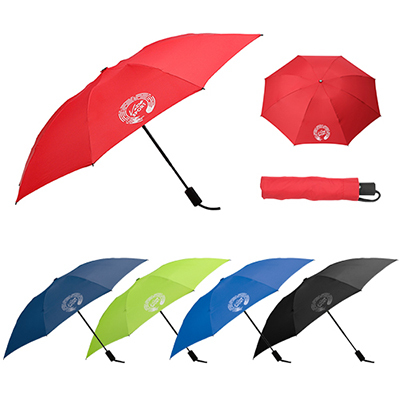 You will love imprinting your logo on these giveaways and making them ambassadors of your marketing campaign.Here are some items you should have a look at. 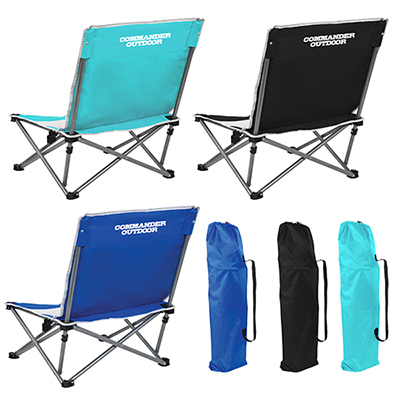 Coleman Cooler Chair are as highly resourceful as they get! 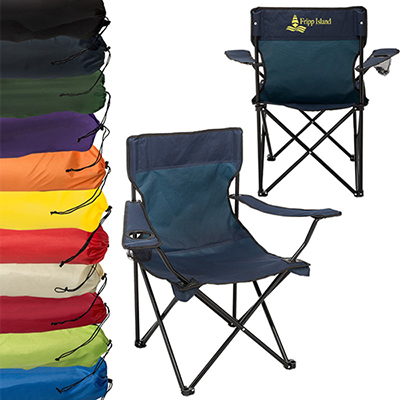 Featuring a PEVA lined cooler that can hold up to 4 can plus ice, this chair is perfect for the outdoors. 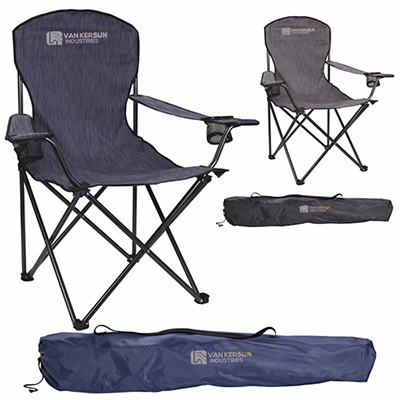 It also has a mesh cup holder and hardened steel legs for comfortable sitting. 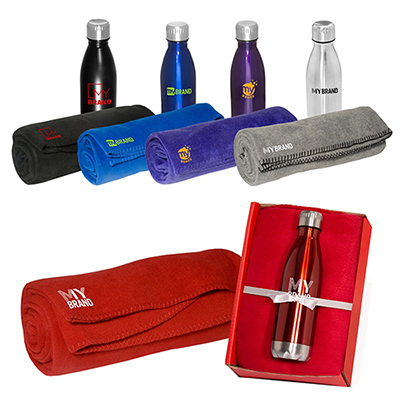 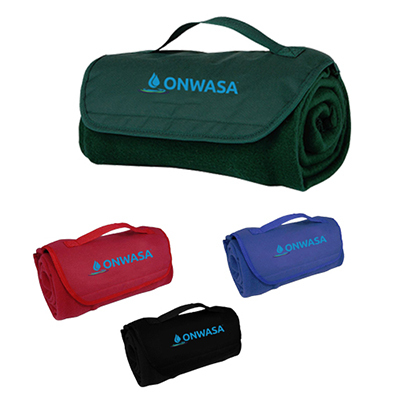 Ideal as business giveaways. 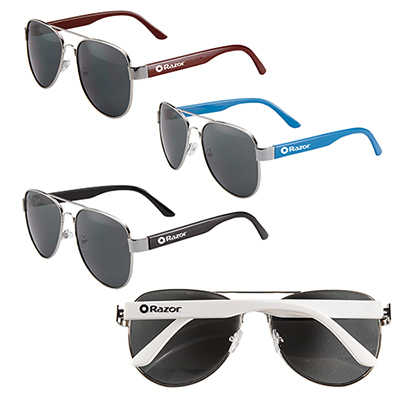 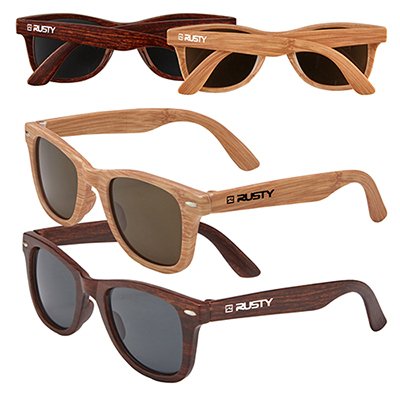 RB Sunglasses are sunglasses that will look good with your company's logo. 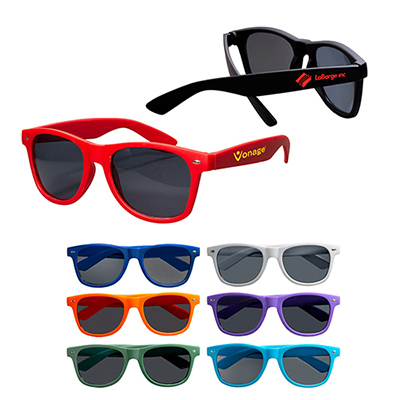 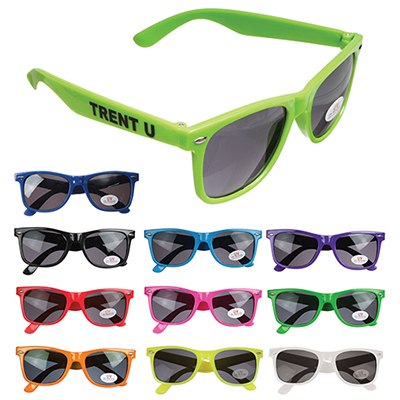 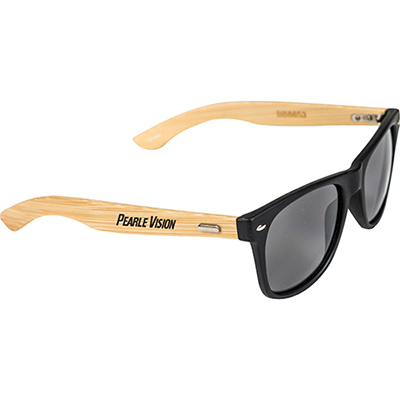 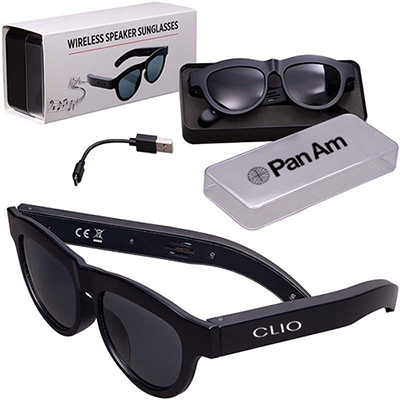 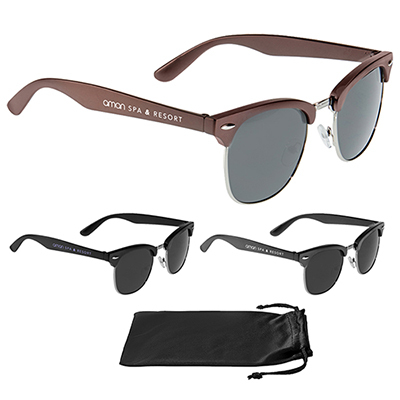 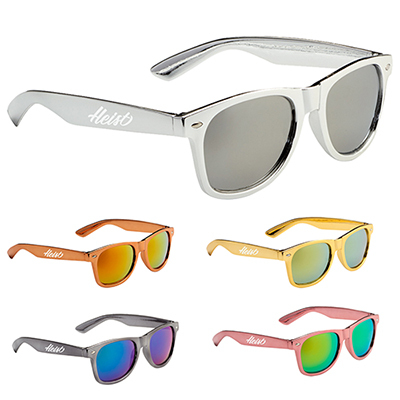 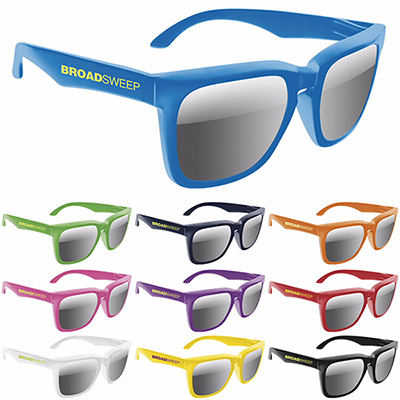 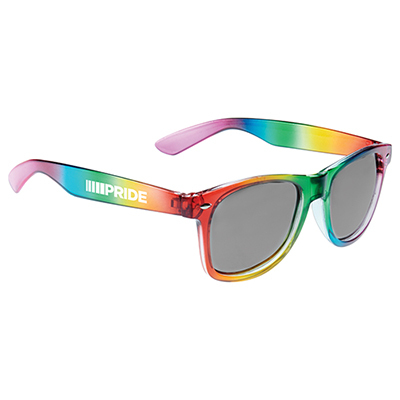 Available in 6 bright colors and starting at $1.83, these sunglasses are the perfect marketing tools. 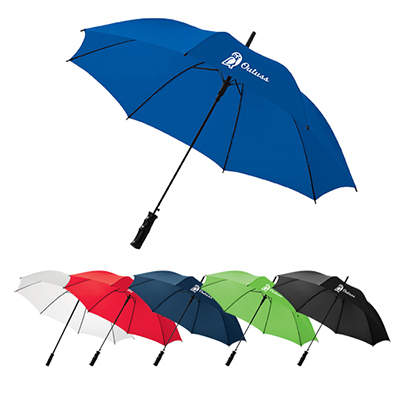 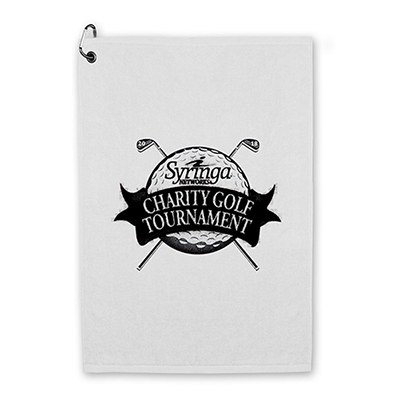 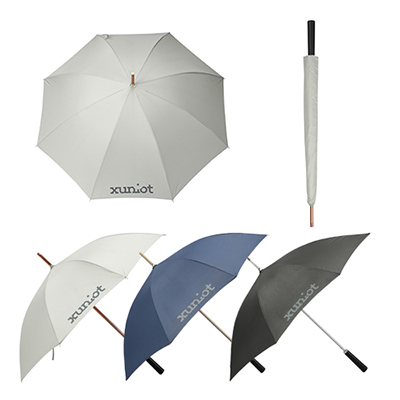 Sabre Promotional Umbrella is a fun umbrella your customers and employees will love to own! 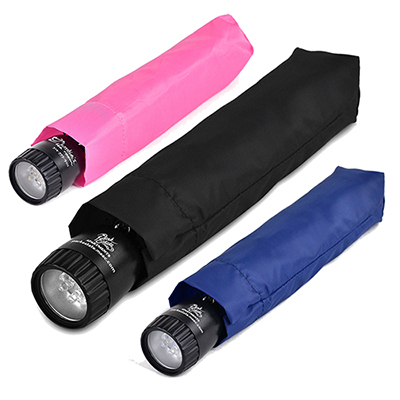 It features colorful lights (3 colors - blue, white and red) that provide illumination at night. 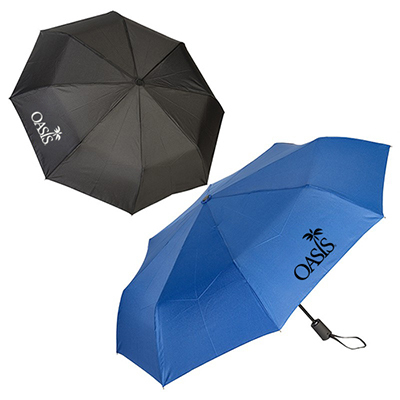 Made of polyester, this umbrella's LED lights are powered by AAA batteries. 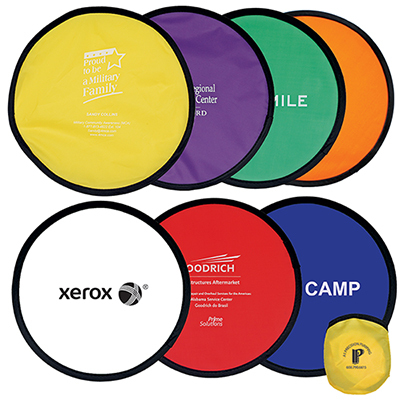 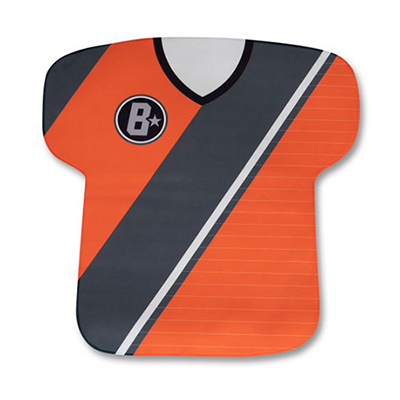 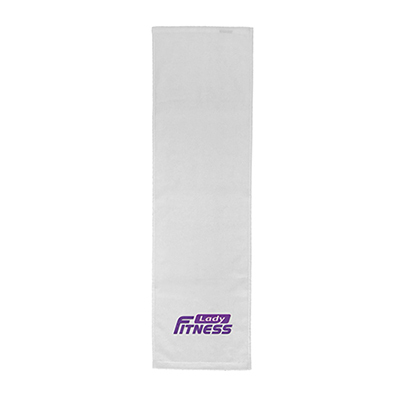 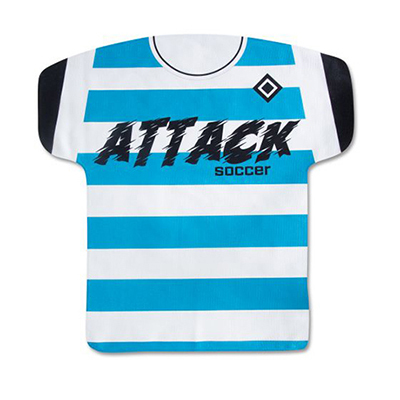 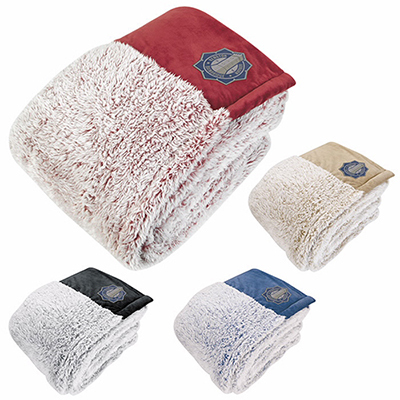 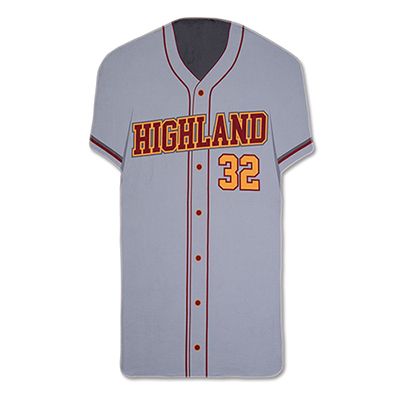 Non Woven Stadium Cushionis water-resistant cushion features foam padding for comfort and is available in a range of team colors. 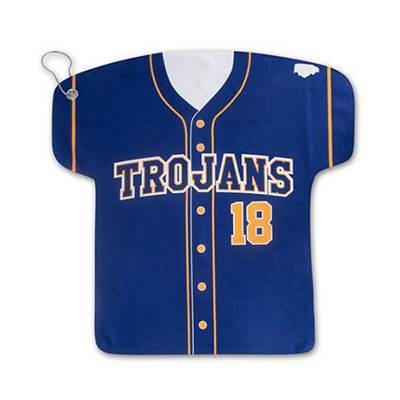 If you are supporting a sports team, school or university, all you have to do is order these cushions and get their logo imprinted on them. 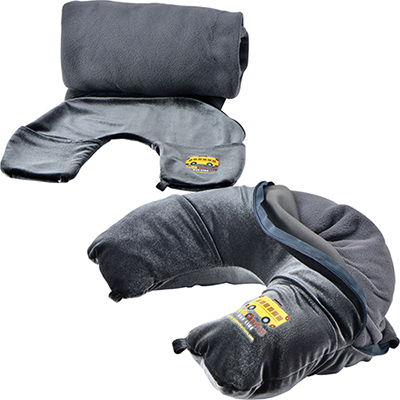 Place an order for these cushions today itself. 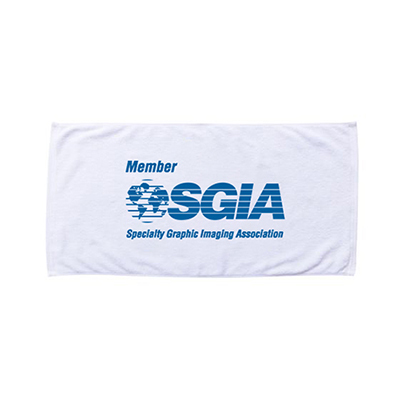 Share your artwork with us and we will do a great job of personalizing your order.